After a flurry of films and reboots in less than two decades, Spider-man is one hero that clearly needs no introduction. Luckily, “Spider-man: Homecoming” foregoes the typical origin story with one that is just balls out fun. It introduces a teeny, boppy, immature Spider-man that we have never seen before that turns out to be the most memorable one yet. 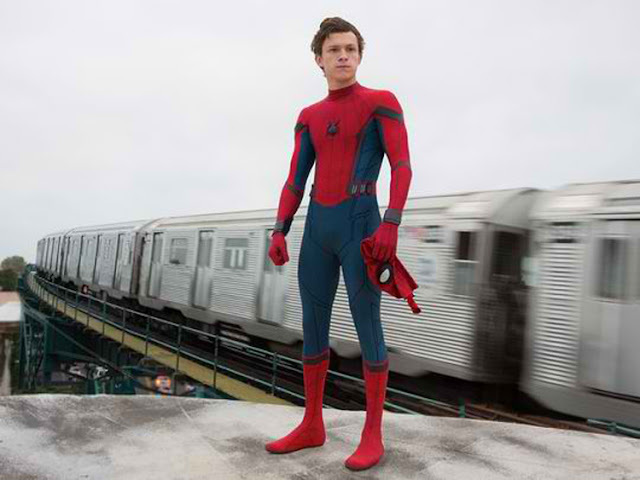 Right off his thrilling experience in “Captain America: Civil War”, Peter Parker (Tom Holland) returns home and becomes an official Stark intern where he waits for his next mission as part of the Avengers team. Unfortunately, this never happens and Peter tries to fall back into his normal daily routine while trying to prove himself to Tony that he can be more than just your friendly neighborhood Spider-Man. But when Peter accidentally stumbles into the illegal operations of the Vulture (Michael Keaton), his moment may have just arrived as he is instantly challenged to become the hero he is supposed to be. “Spider-man: Homecoming” presents a Spider-man like no other seen on the big screen. This immature, fur ball of energy is one that will frustrate with his antics but also shows why this film works as a reboot. The film was never scared criticizing its superhero’s limitations. In fact, this is where much of the comedy comes from. May it be the time where Spidey runs through a golf course (because there are no buildings to web-swing around with) or the time where he literally destroys a neighborhood due to his clumsiness, it’s both cheeky and outright fun. It also helps that Tom Holland’s rendition of Spidey is downright awesome and iconic and validates why we needed this reboot. The Vulture and Michael Keaton as the villain was up to the task. It does the job as a great narrative counterpoint and it had a surprising revelation somewhere in there that completely caught us off guard. As for Peter’s development as a teenager trying to cope with his superhero status, there’s nothing really new and this is where also our biggest gripes from the film come from. While we love how the film tackles the juvenile nature of Spider-man, we also cannot discount that Spidey himself is the cause of much mayhem for the citizens of New York. After struggling with themes on how superheroes have destroyed cities in previous films, it seems in “Homecoming”, these are completely forgotten. 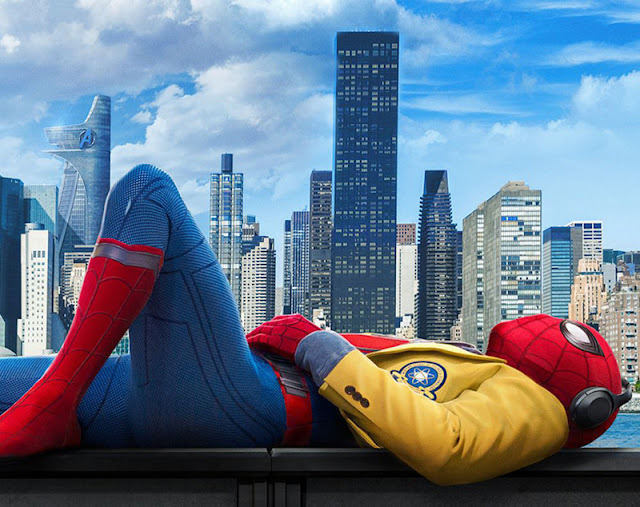 Overall, “Spider-man: Homecoming” even with its faults is another compelling addition to the ever-growing Marvel Cinematic Universe. It’s a fresh and exciting take on a superhero that has had so much success before.